These tweets about Storm Diana sum up the nation’s mood today | SHEmazing! Storm Diana has inconvenienced us for many reasons, whether we had to go hunting for our wheelie bin this morning or had to sit in an extra stretch of bad weather traffic. However, through any bout of bad weather, Irish Twitter is here to entertain and enthral us. 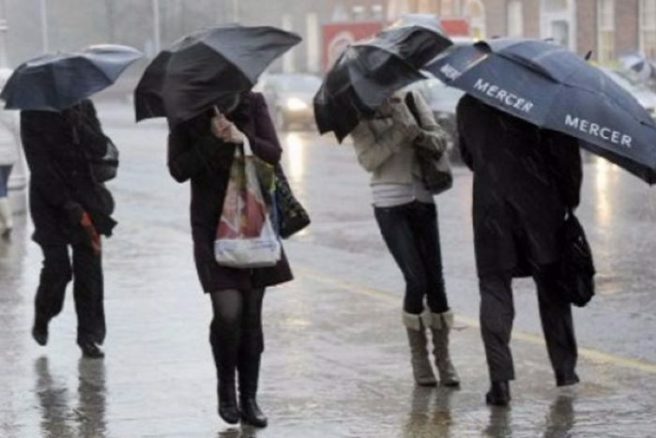 Its umbrella armageddon in Dublin this morning.